Unbelievable value for this 4 bed home. Two story great room makes a statement with fireplace and ceiling fan. 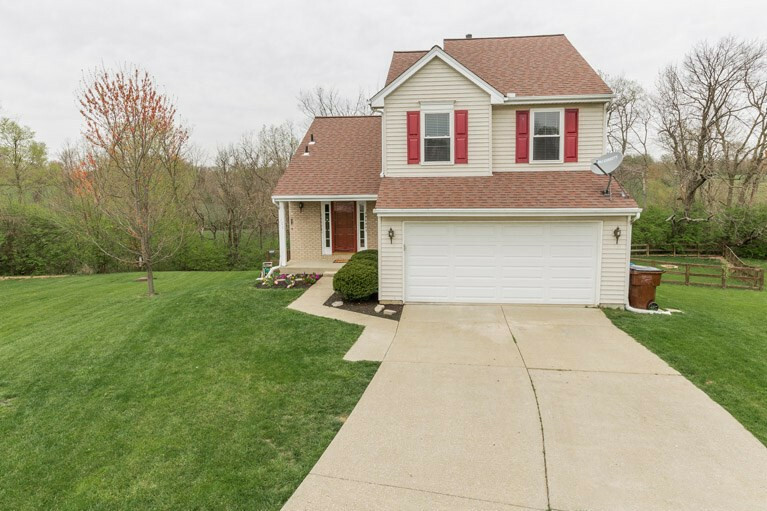 Wonderful deck overlook trees and large fully fenced yard at the end of cul-de sac. 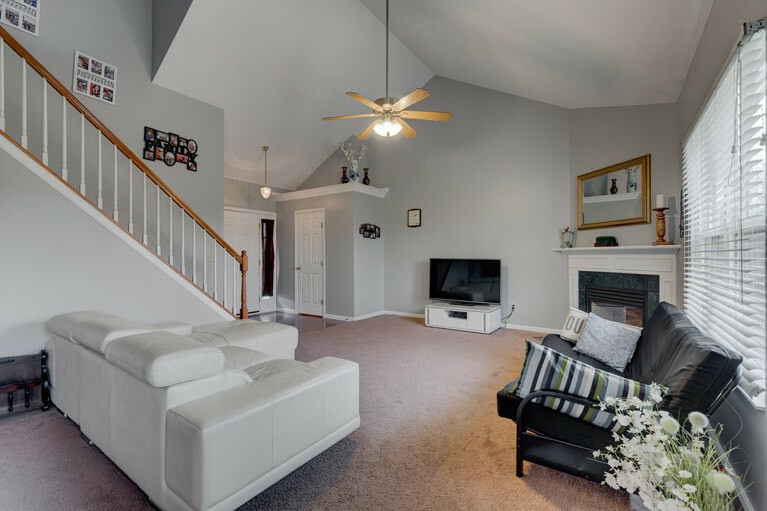 Finished lower level with large walk-out family room and bedroom perfect for teen or guest room. Spend the summer enjoying the community pool and playground. 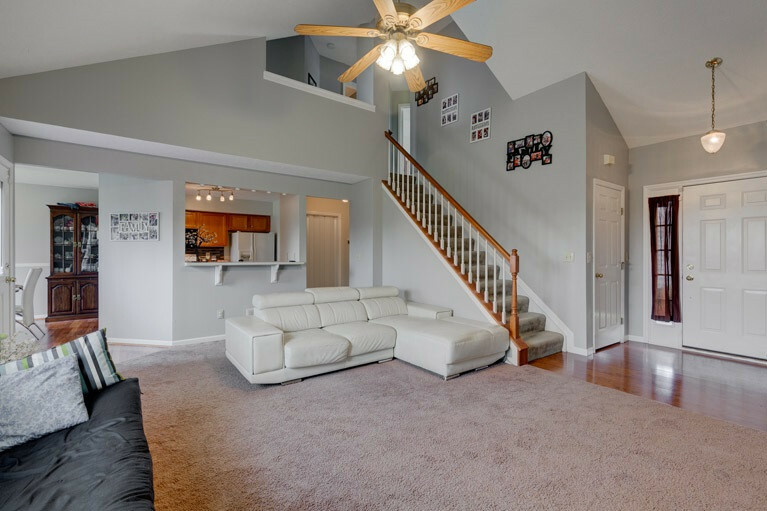 Minutes from shopping, dining and interstate.